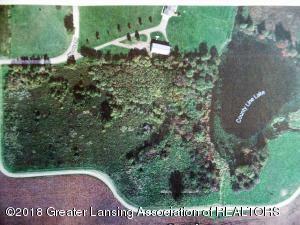 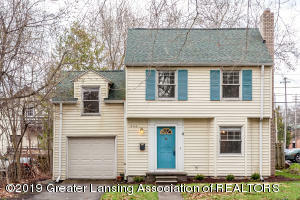 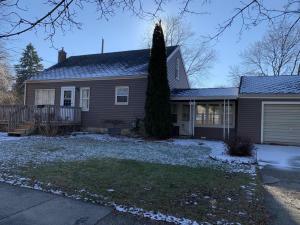 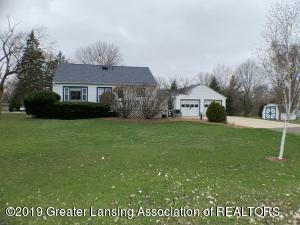 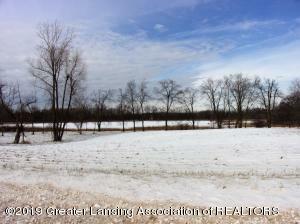 Search below for current listings in Lansing, MI between 200k – 300k! 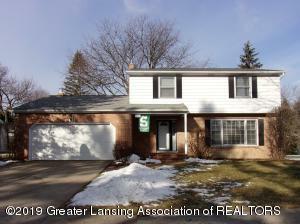 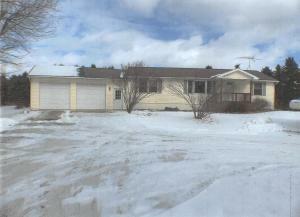 To view more listings, please click Search Properties in the menu. 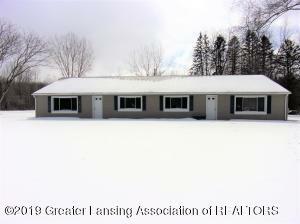 Designated REALTOR®/MLS Participants (and their affiliated licensees, if applicable) shall indicate on their Web sites that IDX information is provided exclusively for Consumers' personal, noncommercial use and may not be used for any purpose other than to identify prospective properties Consumers may be interested in purchasing.